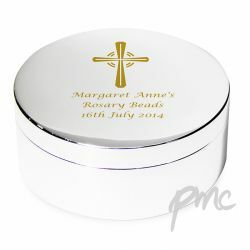 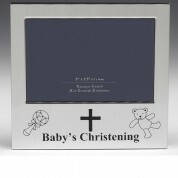 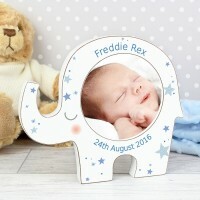 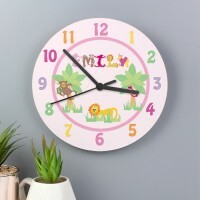 We have some gorgeous Christening Gifts here at Babies Babies, they range from personalised plates to personalised teddies. Here you will find that unique and special gift you've been looking for!! 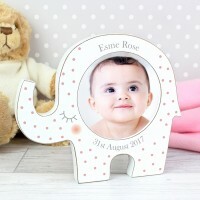 Christening Gifts have a lovely selection of gorgeous personalised frames, dinner sets and chairs perfect present for the special little one. 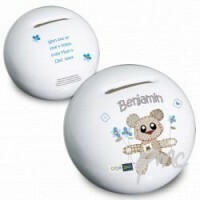 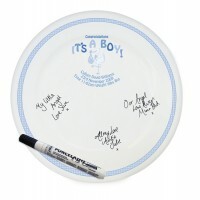 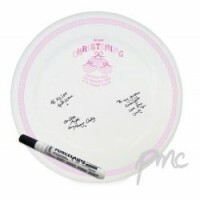 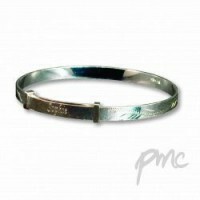 There are even personalised plates for your guests to write their individual messages on for the special day.